Here at Habitat, we believe that everyone deserves a decent place to live. Many Americans live in inadequate housing conditions, creating barriers to opportunity, success, stability and growth. One in four households in the US pays more than 30% of their income on housing, leaving less money for necessities like food and clothing. Because Habitat mortgage payments are so much lower than rent in many areas of Chester County, after moving into a Habitat home, families have more disposable income that they can use for their health, education, and children’s needs. Through shelter, Habitat empowers homeowners to achieve the independence they need to build a better life for themselves and their families. Decent shelter is something all of us need to thrive. This year, we are excited to officially welcome five families into Habitat homeownership, giving them a stable and bright future. 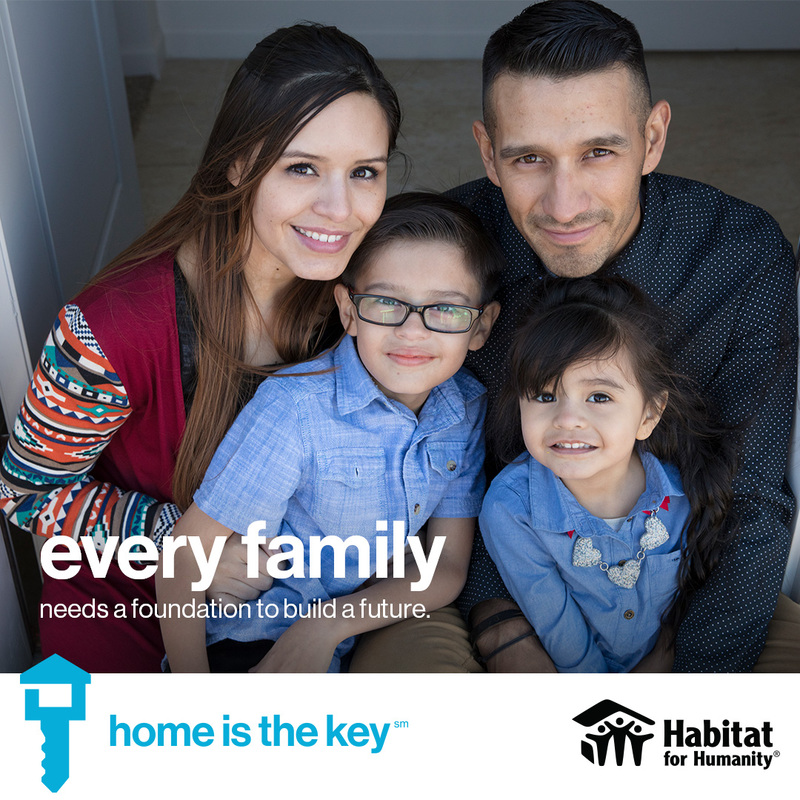 Unlock a family’s future by donating to Habitat today.